Tork Textured Dinner Napkins are great for casual dining occasions. 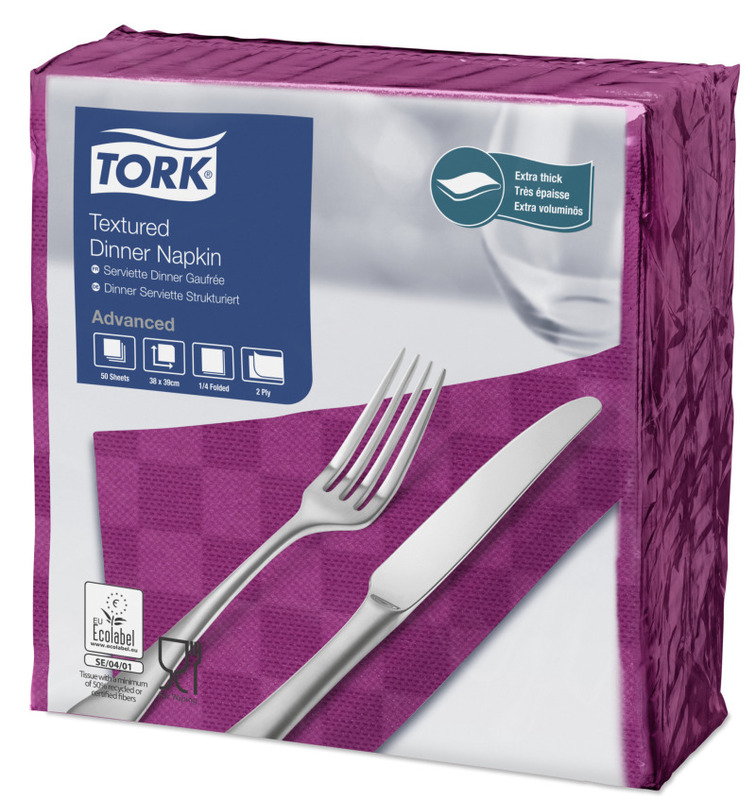 The special checkered embossing makes them feel thicker and softer, while being extra absorbent. 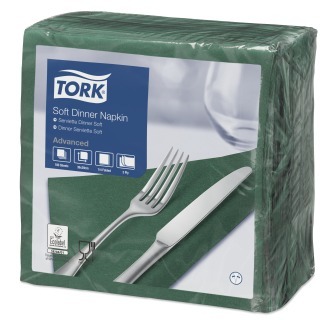 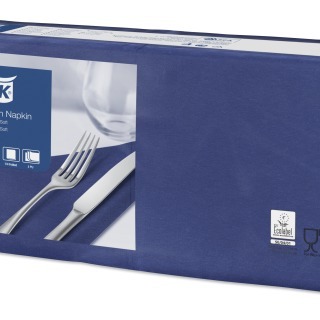 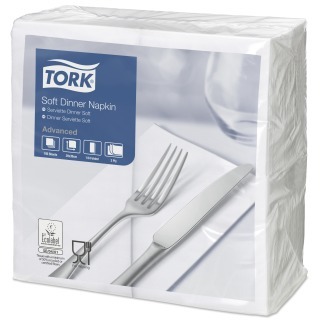 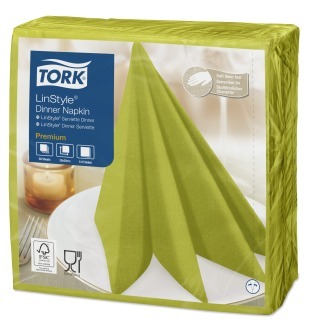 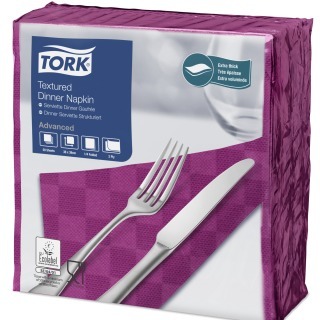 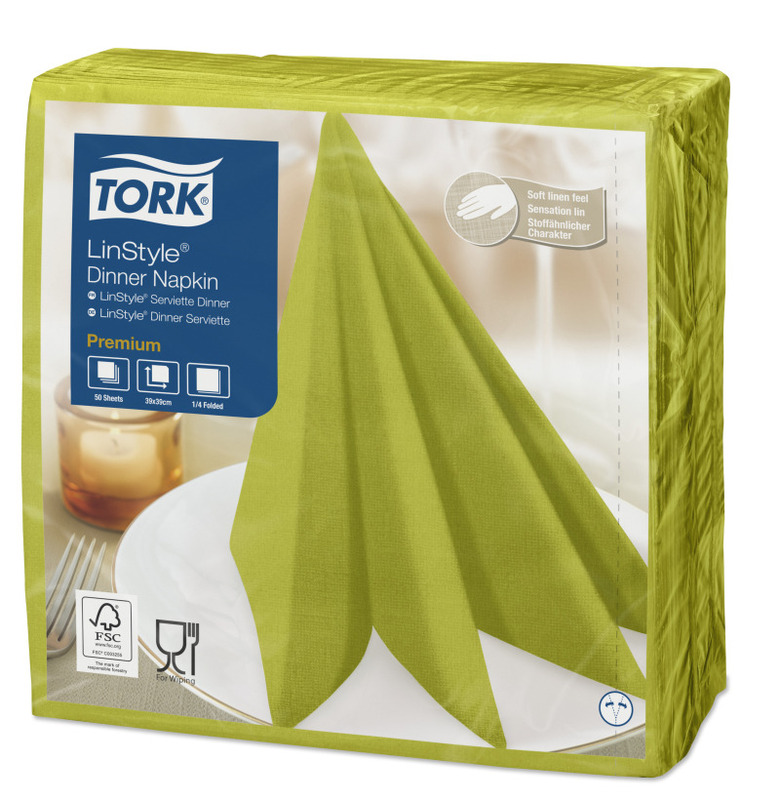 Tork Dinner Napkins fit all occasions, and bring class and practicality to casual dining. 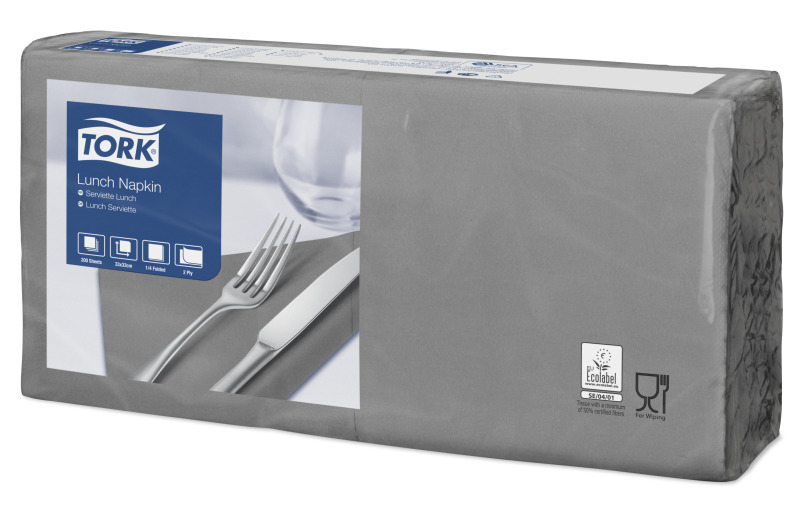 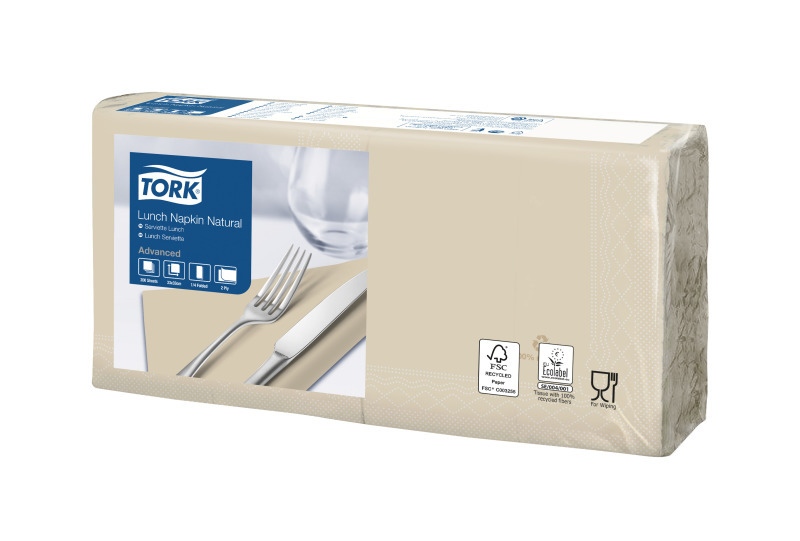 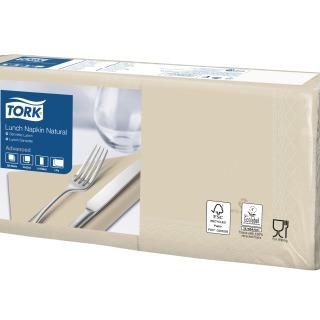 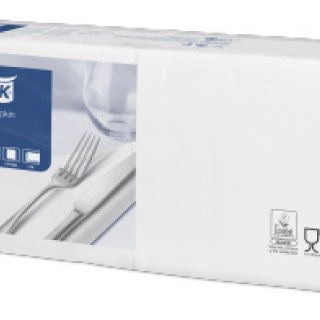 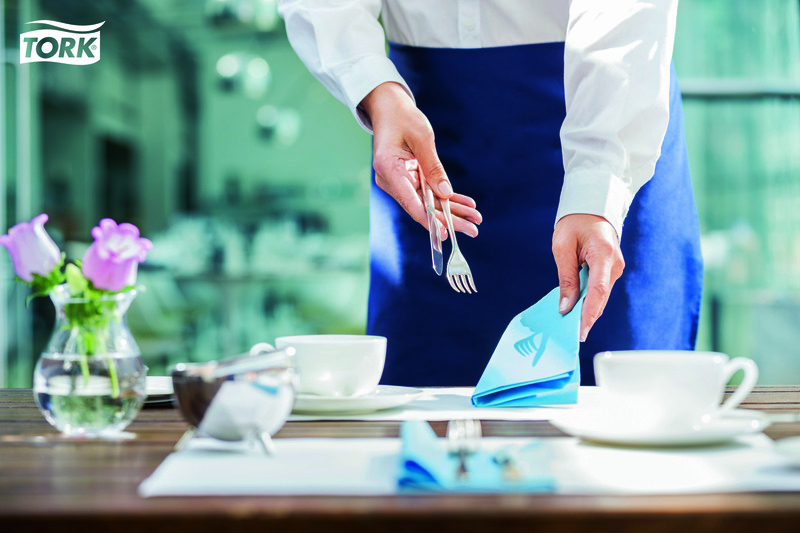 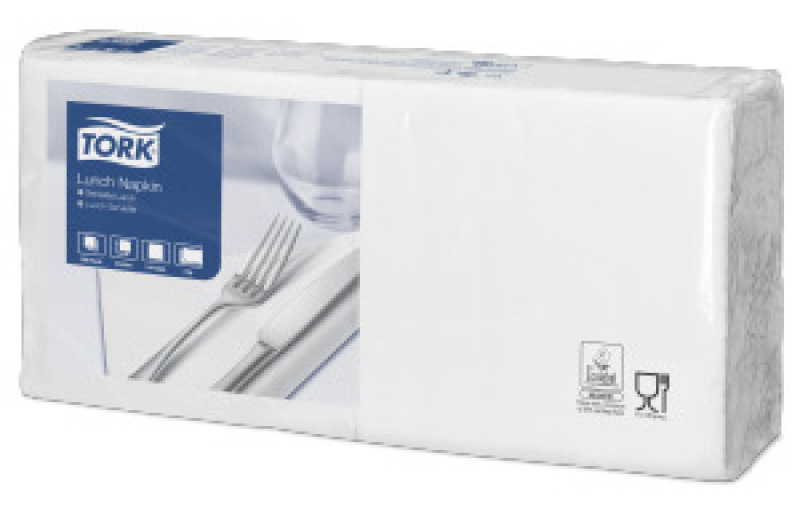 Tork Lunch Napkins are ideal in environments where light meals or snacks are served. Dark Red Lunch Napkin 32"
Tork LunchNap Natural Env 32"
Tork Premium LinStyle® Napkins support full-service restaurants, where quality is especially important to impress your guests. 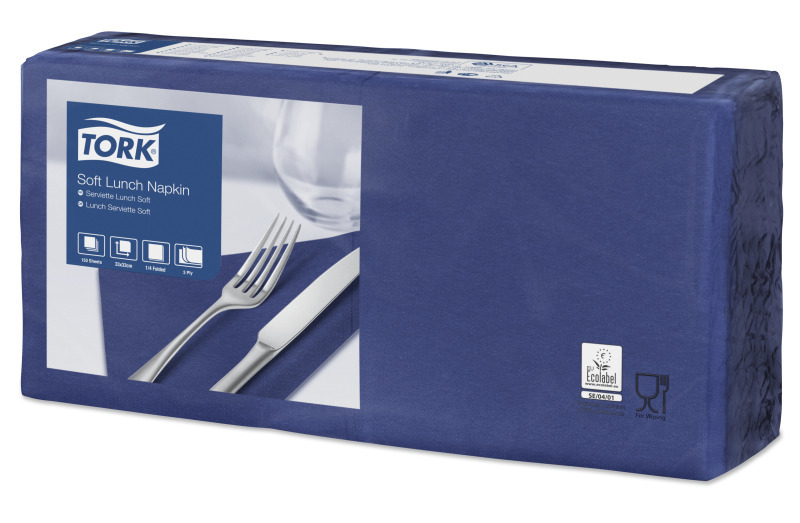 With the look and feel like real textile, each napkin is noticeably softer and bulkier than standard paper napkins, while being extra absorbent. available in a wide range of modern and classic colours.